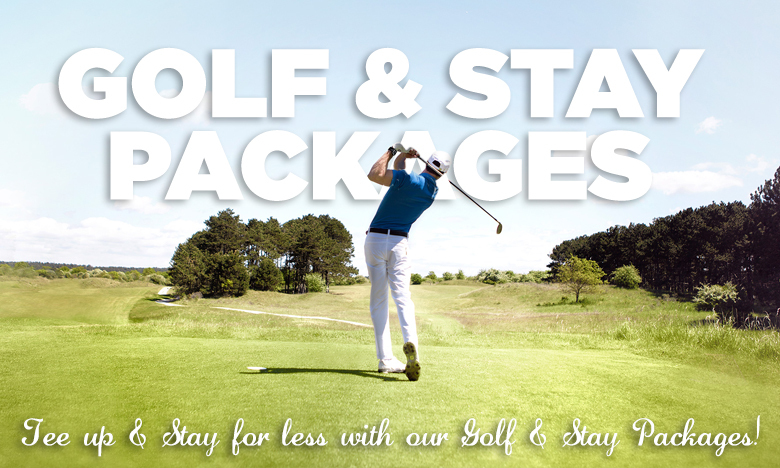 OUTSTANDING GOLF AND EXCEPTIONAL VALUES! *Free play vouchers dependent on Mohegan Sun Pocono promotions, which may change without notice. The Woodlands is not liable for these changes.